Tired of the same old food for dinner? 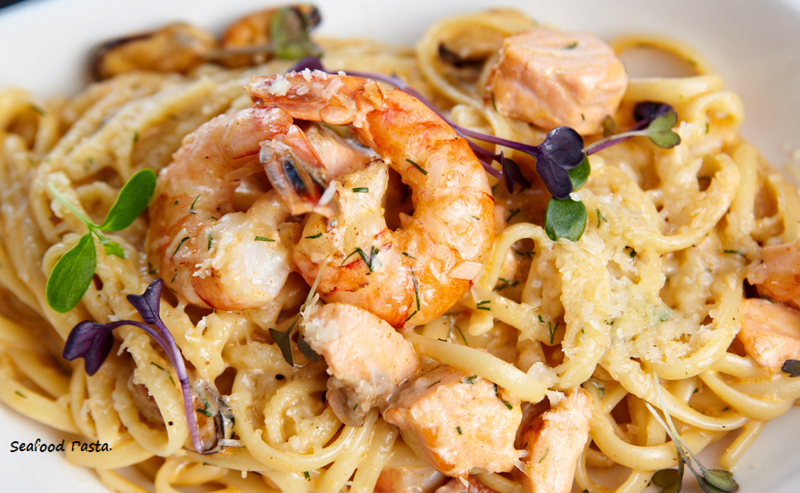 Try our Creamy Jerk Chicken Pasta Recipe for a filling and tasty meal! 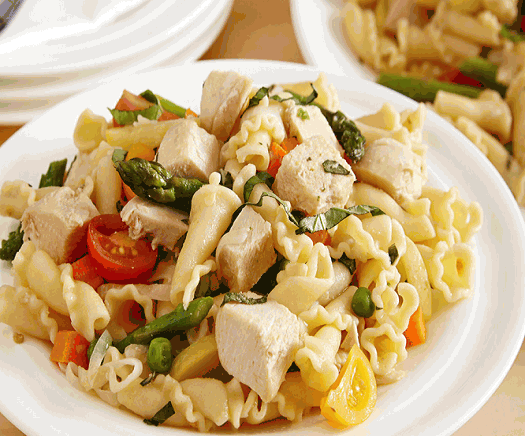 It is a healthy dish that incorporates fresh pasta, fresh peppers, and cheese along with one of the most common sources of protein-chicken, and is a no fuss among children. In fact, even if you are on a diet, the Creamy Jerk Chicken is a good idea as it is very low on carbs, and contains next to no preservatives. Of course, you can substitute the chicken with other sources of protein as well, depending on your taste and preference. We guarantee that it will be loved by the adults as well as the kids at the dinner table. Pre-heat the oven on 350 degrees F. before you start cooking the chicken. Take the minced chicken breasts and season them with ginger, garlic and the Pimento seasoning. Let it rest for a few minutes before adding the Grace Jerk Seasoning to it. When completed, simply put it aside and allow it to rest. Take the chicken and grill it in the oven for 20 minutes, making sure that all of the sides are done equally. Take the Penne Pasta from the packet and cook it in a pot following the instructions at the back of the packet. When it is tender, drain it and set it aside. Take a frying pan and add the butter. When it turns slightly golden, add in the garlic, onion, and scallion. Let them sauté for a few minutes before adding the chicken breast, cream, salt, and pepper. Don’t forget to keep stirring. Gently fold in the cooked pasta, the corn and the peppers. When done, sprinkle the cheese on top while still hot and serve. So, did the dish turn out the way you expected? Leave us a comment and let us know! You can also Sign up with us to learn and share more recipes.